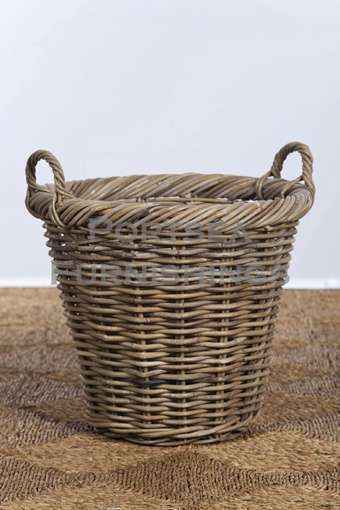 This round squat planter basket is made from strong, hard wearing rattan, it can be used as a planter basket, log basket by the fire, or a storage for toys and sports equipment. 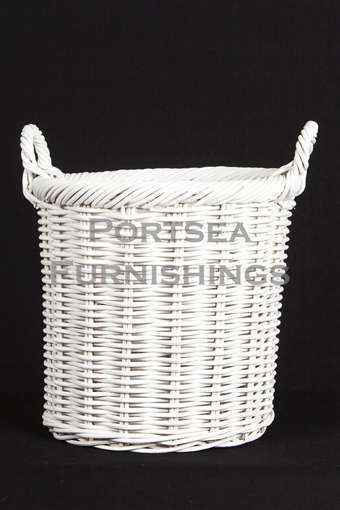 Available in 3 colours antique grey, natural white wash and white. 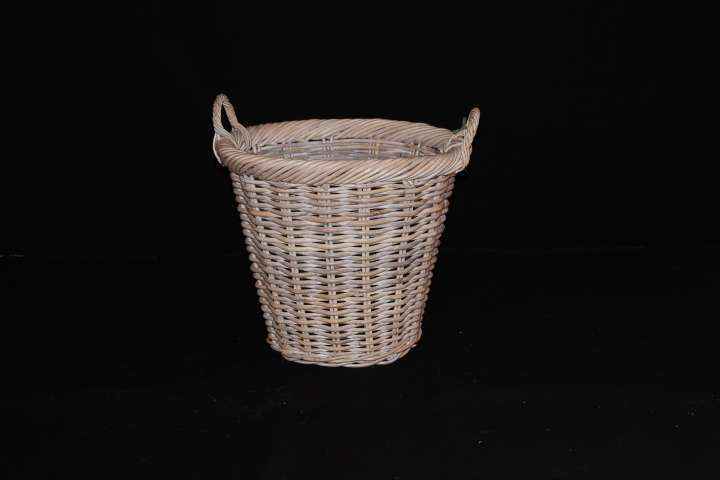 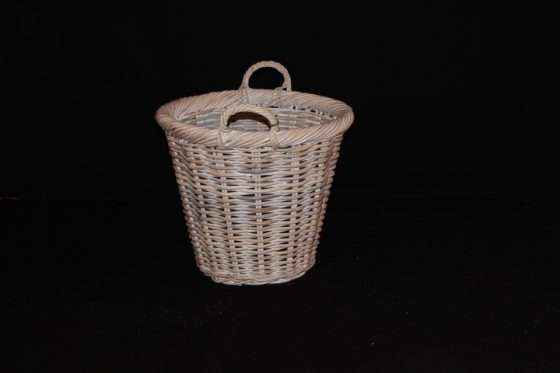 PRICE $ 52.00 DIMENSIONS: 46(30) x 46(30) x 40 cm H * measurements in brackets refer to the size of the bottom of the basket.